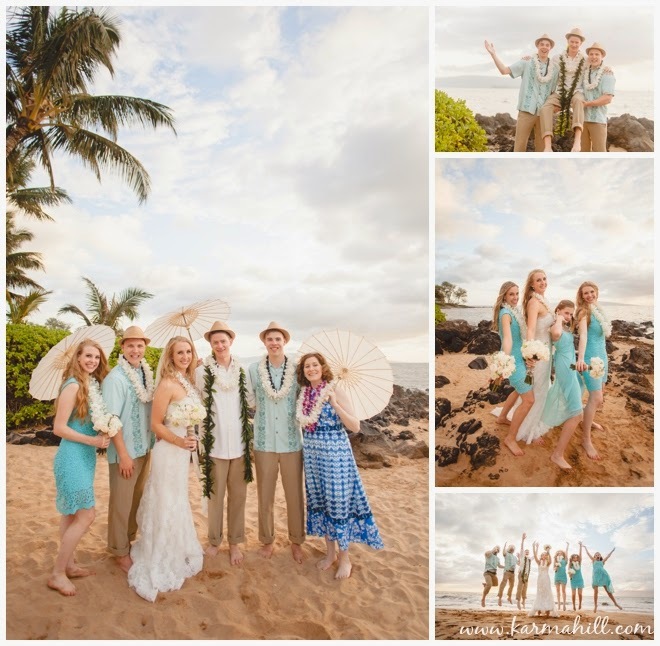 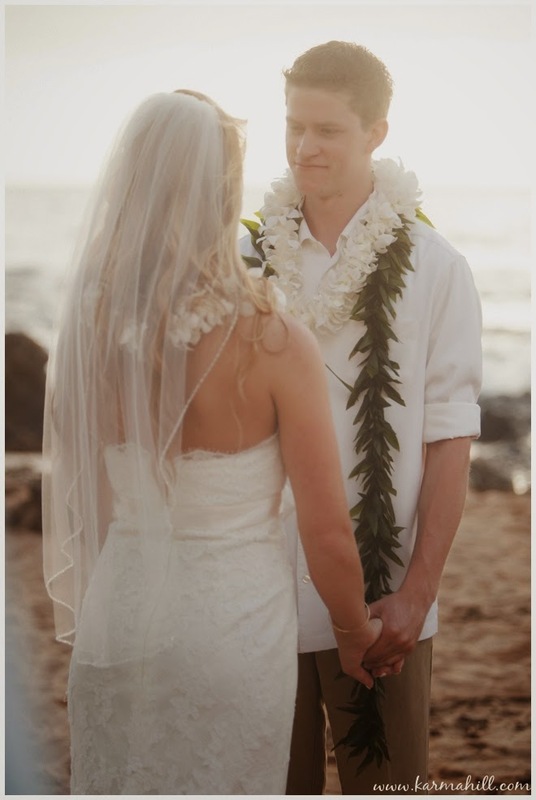 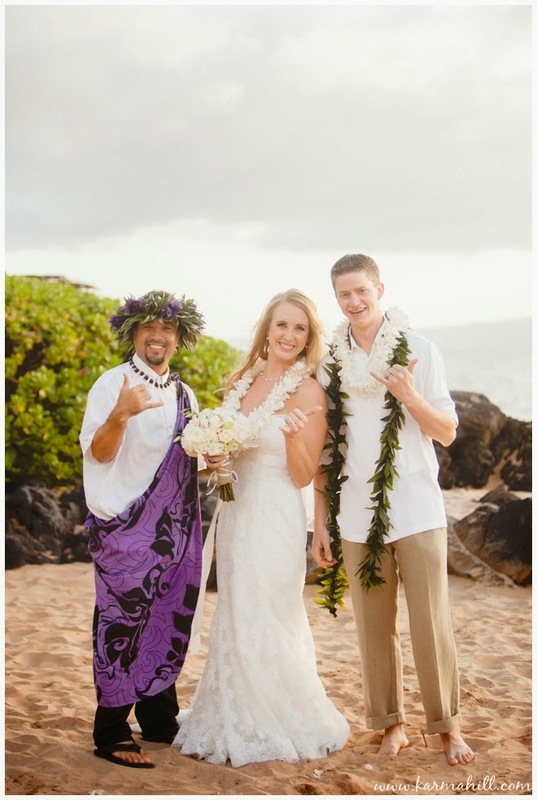 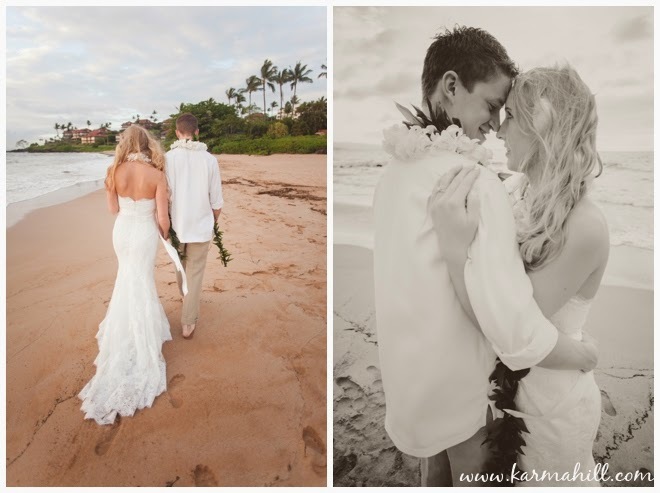 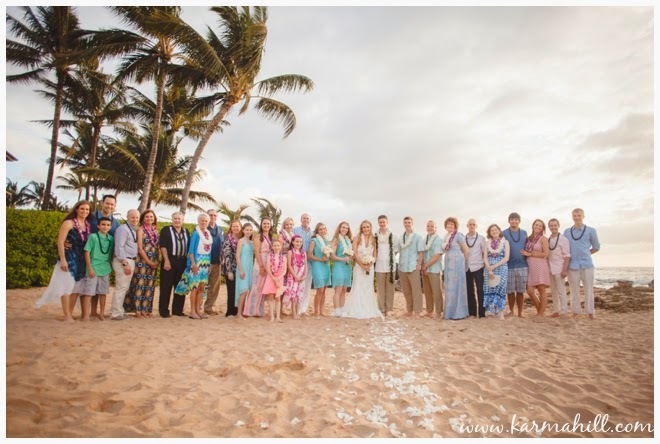 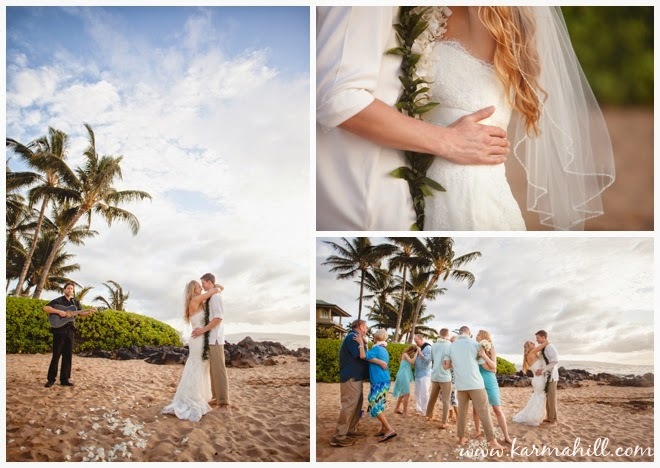 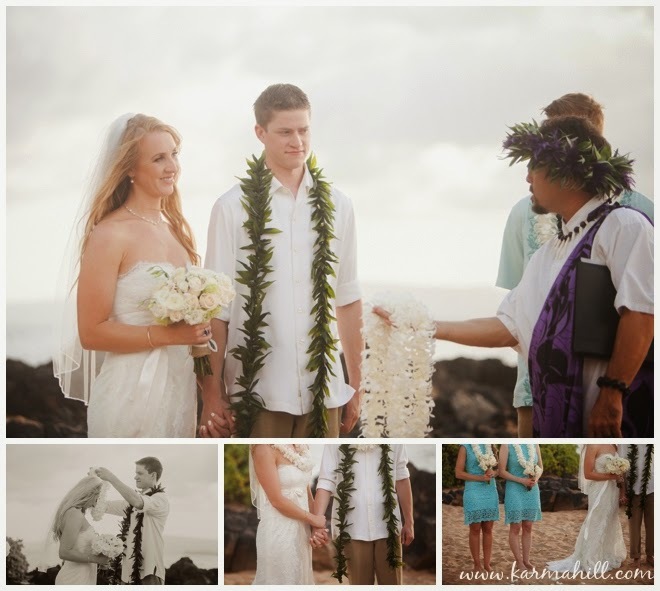 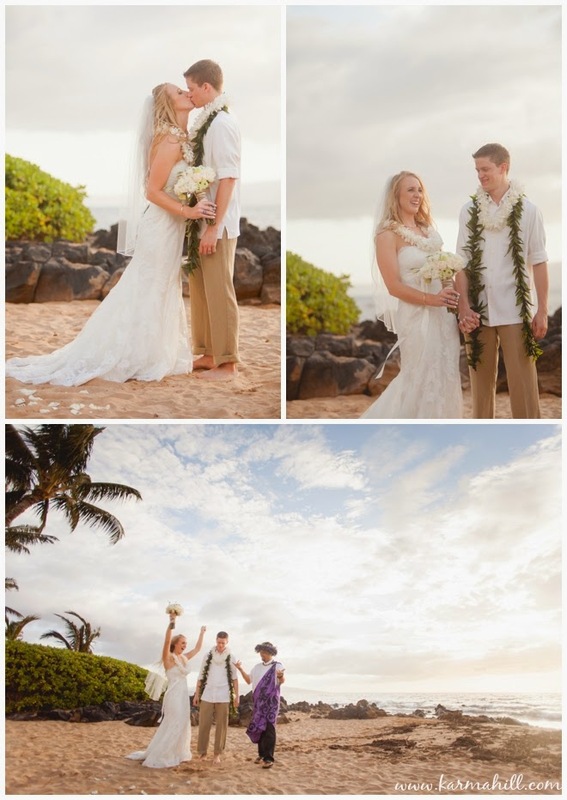 Simple Maui Wedding be a part of your big day. 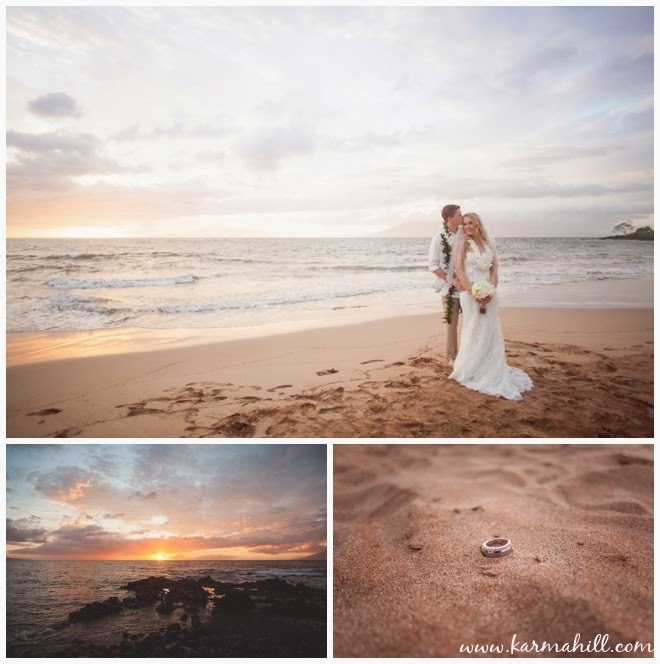 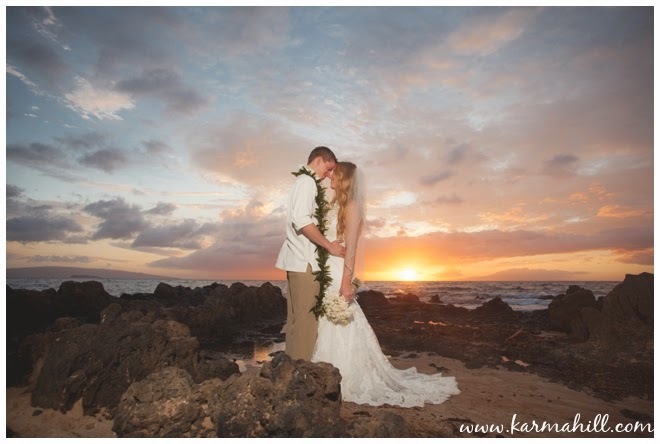 Gorgeous Maui Beach Wedding Sunset! 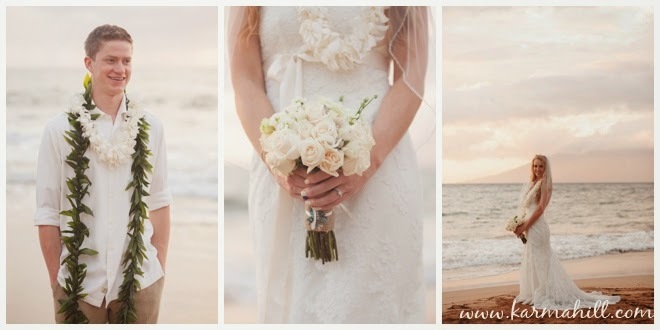 Check out our last Maui Beach Wedding with Yara & Alvaro!